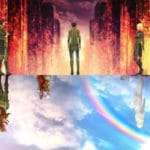 Retronauts has published an interview conducted with the director of Shin Megami Tensei: Strange Journey Redux, Eiji Ishida, where he discusses the process of remaking the original, and discusses the new additions that were made. 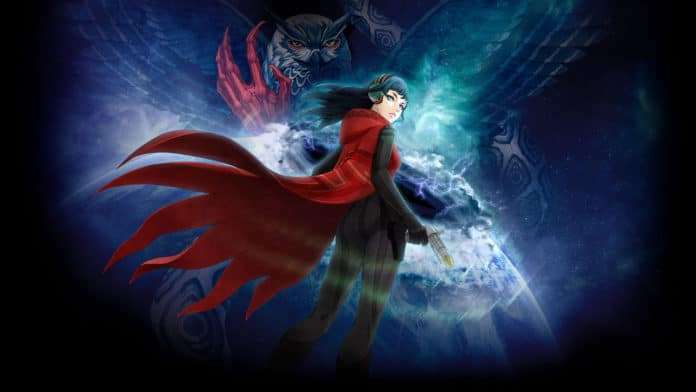 Many staff members for the original Shin Megami Tensei: Strange Journey returned for the remake. 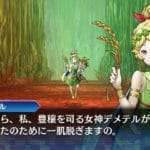 For players who experienced the original game, a new dungeon was added for a new challenge, along with a new story and new characters. Many changes and quality of life additions were made to streamline the experience, making it a much more improved version of the game. Strange Journey was remade to make it more widely known. 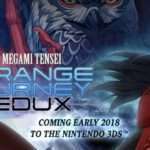 Atlus has ideas for the story and game experience of a sequel, however whether or not it can be made depends on the sales performance of Strange Journey Redux. 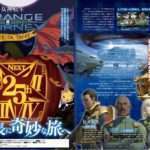 The original SMT: Strange Joruney began development using the Etrian Odyssey game engine. What director Eiji Ishida thinks makes Strange Journey unique is its emphasis on exploring an unknown environment, with the player assuming the role of an expeditionary force member. 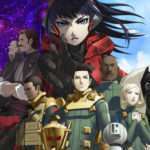 Strange Journey was thought of as a spin-off when it was originally being developed, and the quality of the title had marketing suggest that it should be labeled “Shin Megami Tensei IV.” Ishida rejected this suggestion, however, believing it to be best to have it stand on its own as a spin-off. The full interview can be read on Retronauts.